So I tried Facebook ads intensively on my first app game The Sha Man (250 euro) . 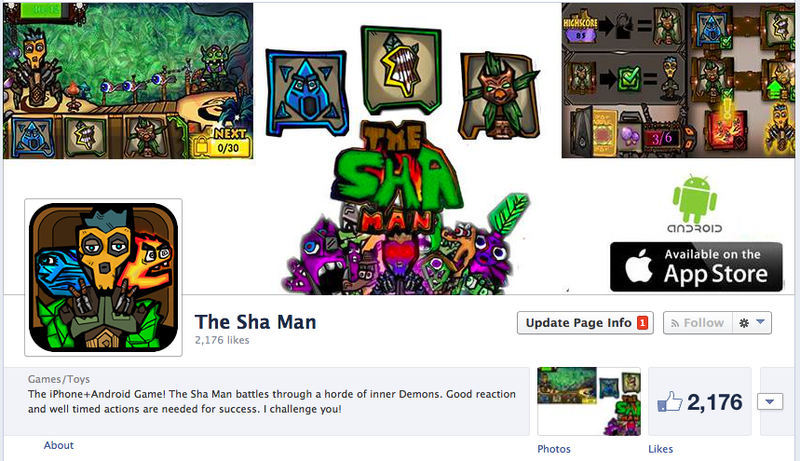 With the Sha Man Facebook page I ended up around 2100 Likes but suspicious is that my posts only get seen from around 10-40 people. With practically 0 engagement on the posts, no comments and no likes. So I checked a few of accounts and my doubts are confirmed some of them appear less human and very fake. It’s weird to become a victim of such a scam directly from Facebook itself. Facebook decided to show some of your posts only to a slice of your actual following meaning the more fake users you have the harder it gets to actually reach real people. Very harmful to your page.